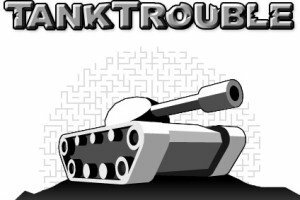 Tank Trouble 2 will give you an opportunity to battle with one friend, who becomes your enemy during your playing and it may be very fun for both of you :) You can read about this game in more details below. 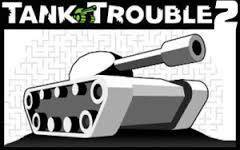 In Tank Trouble game, you would love the fact that there are many other levels that you get soon after completing the previous level. You jump to the next level because it is generated automatically within the game. Afterward, you can find plenty of mazes and paths from where you can guide your tank to go by. By crossing these mazes, you have all the reasons to win the game. Not only this, the game is replete with an abundance of challenges and interesting ideas that never let you get tired of playing it. You would love to move farther and farther for sure!! Much of the game’s charm comes from its simplicity. Your only job is to kill the other tank. That’s it. 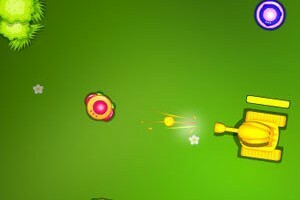 There’s no hefty plot or overbearing game mechanics; you must blow the other tank up before it blows you up. The graphics are equally humble and two-dimensional, so you won’t have to deal with any lag. The inbuilt instructions make each player acknowledged to the rules of the game plot. When you hit the start game button, the game gives you choices: you can pick up to play with a friend or in a team against 2 players. In particular, the game is the favorite one among strategy fans but if you are not such person then try to play alone for the first time. 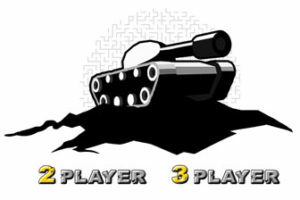 Just start 2 player mode and move only one tank, so you understand the game mechanics. 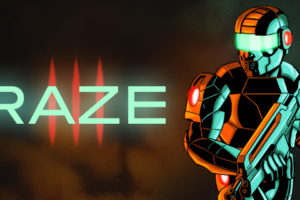 The trick is ricocheting bullets off of the maze’s walls and hitting another tank. Facing your opponent straight on is most likely a suicidal mission, so you’ll have to use the game’s physics to bank a shot and hit your target. 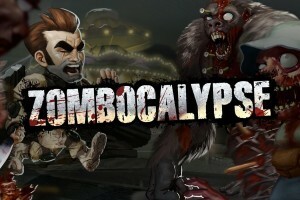 As you play, day by day you will get familiar with the simple but well-designed graphics and the game plot. 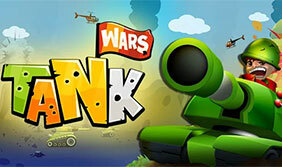 The best part about Tank Trouble 2 is that you do not have to play alone. Instead, you can always invite your friends to play with you and enjoy together. With this opportunity, you do not have to wait for your online players rather you have your friends to play from the same keyboard. 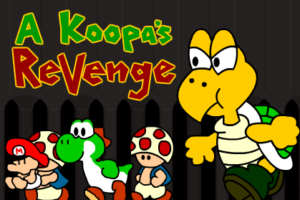 In this way, playing the game becomes all the more fun and amusing experience where you strive to win the game by defeating your friends who are acting as enemies. 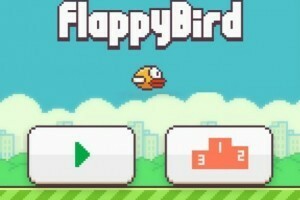 The game provides you the maximum advantage of playing it for hours and hours. You can do so by attempting to use a wide variety of maps that are present in the gameplay. 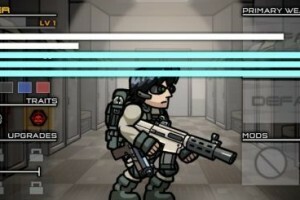 In addition to this, players can earn more by making use of various game strategies. 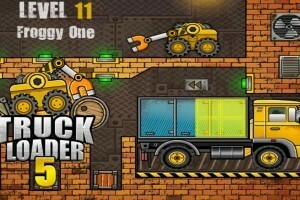 This game lets you use a range of strategies that you might have found in other games as well. This includes the difficult one like bouncing the projectiles off the wall. Incredibly, the second edition is adapted to give impeccable execution. You only have to boot up your browser and that’s the whole thing. The excellent performance is because of the fact that is built under careful performance play in mind. 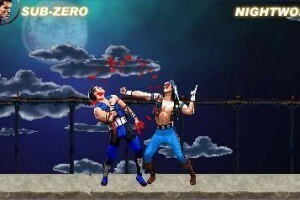 To defeat the opponent you need a little experience and knowledge of the game specifications. 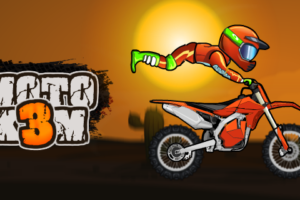 As soon as you start the game, you must be ready to hit the crash, but be careful as you can destroy yourself. At the same time, it is necessary to determine the trajectory of a fired bullet, because the bullet lashes the wall. 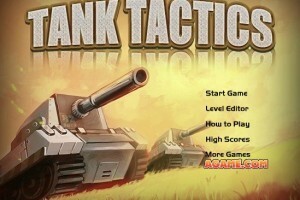 The tactic of the game is also of great importance, it is more profitable to choose the right position and the ambush on the opponent to make the required shot. All in all, the game is extremely interesting and provides great fun time to players of all ages regardless of time and age. With this updated version, you can have all the entertainment and enjoyment with your friends that you had desired. You would not like to wait for more. 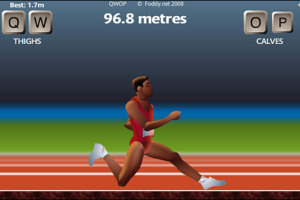 So get set to play this online game now because an abundance of fun and kick is waiting for you.